CPC was appointed as the Project Manager and Employer’s Agent to represent the University of Oxford and lead the delivery of this pioneering and award winning building. We were integral to the two stage design and build procurement model and meticulously administered the building contract and controlled change throughout the contract delivery period. The building has an underground labyrinth which cools the building and a main equipment room with 32 computing racks and rear door cooling. The public artwork piece ‘Origin’ is the largest public sculpture in Oxford. 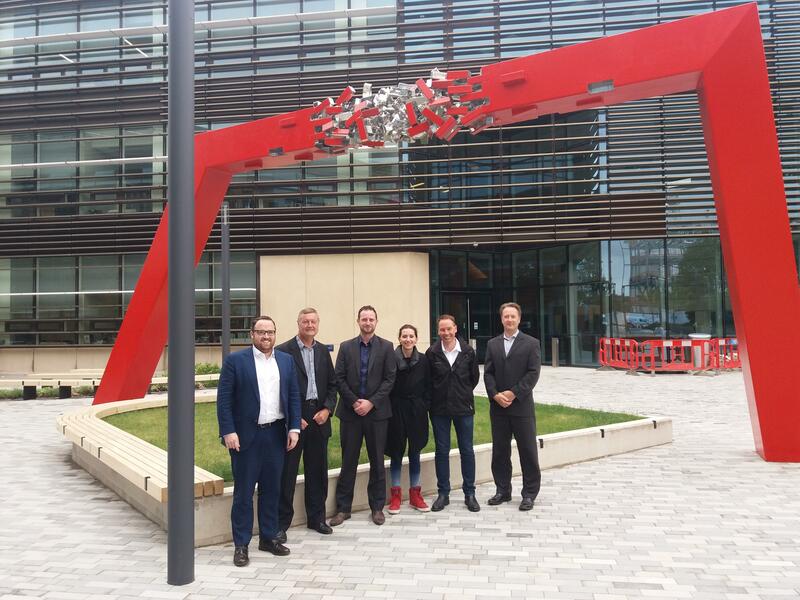 The University of Oxford Big Data Institute (BDI) sets out to be an international centre of excellence for the analysis of very large and complex biomedical data sets. The Institute will combine world-class academic leadership with a core infrastructure of cutting-edge technology and high calibre scientists. This four-storey, 7,500 sqm accommodation will accommodate 554 staff and is part of the wider decade long capital masterplan which the university began implementing in 2014. CPC were responsible for ensuring the tight delivery programme was achieved as well as the planning the client occupation of the building and leading the soft landing process.